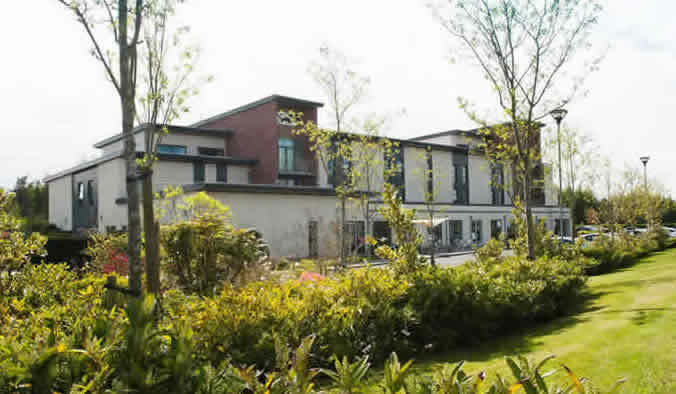 Smiths is an Award winning boutique hotel in the heart of Romantic Gretna Green, Dumfries and Galloway, Scotland. 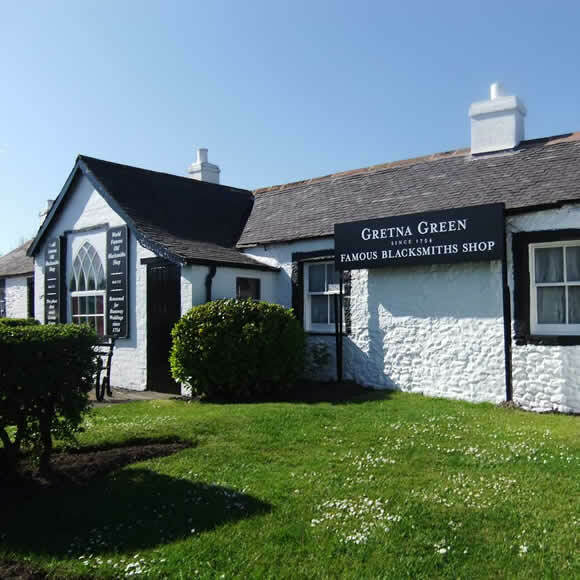 Gretna Green is renowned for the Blacksmiths Shop, the ancient building that made this area famous. It has stood in Gretna Green since 1712. It was also one of the earliest destinations for runaway couples fleeing to marry accross the border. The wedding ceremony in those days was legally carried out by the Village Blacksmith. Last Minute Jazz Swing Band ?